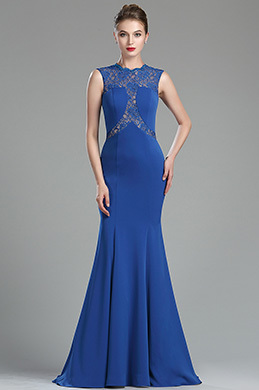 To catch up with the fashion trend, elegant Sapphire hot mermaid dresses for wedding, Sapphire 2019 hot mermaid dresses and well designed sapphire blue tone prom gowns from eDressit are all your nice choices. They are fashion darlings in today's market. To make you convenient, we sort all hot sale sapphire A-line dresses, mermaid silhouette dresses, vintage pattern dresses together. Not only simple elegant but also sophisticated exquisite dresses here can be available at affordable prices. As a leading supplier, eDressit sapphire collection boasts dresses with distinct details and memorable silhouettes that will make you stunning. 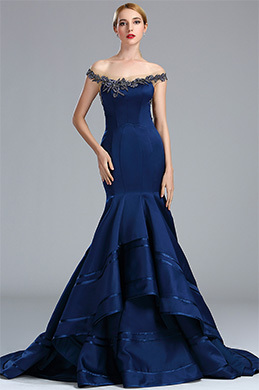 So, make the fabulous sapphire Sapphire 2019 hot mermaid dresses be your party dress.